The second-generation McLaren Super Series, which will make its public debut on March 7 at the 87th Geneva International Motor Show, is poised to raise previously accepted limits of supercar performance. 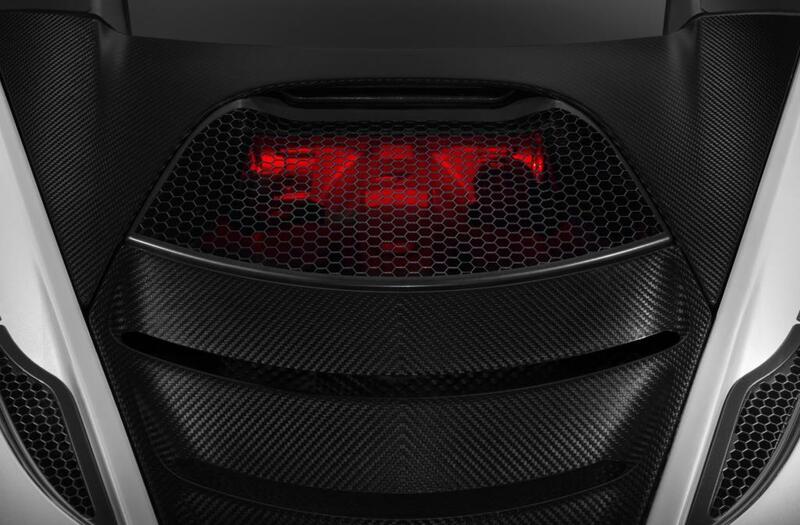 Drivers will be able to enjoy acceleration from standstill to 200km/h (124mph) in just 7.8 seconds, accompanied by a soulful, clean and crisp exhaust note that is among the most emotive of any McLaren. More details of the second-generation McLaren Super Series, including engine and performance specifications, will be confirmed on March 7.